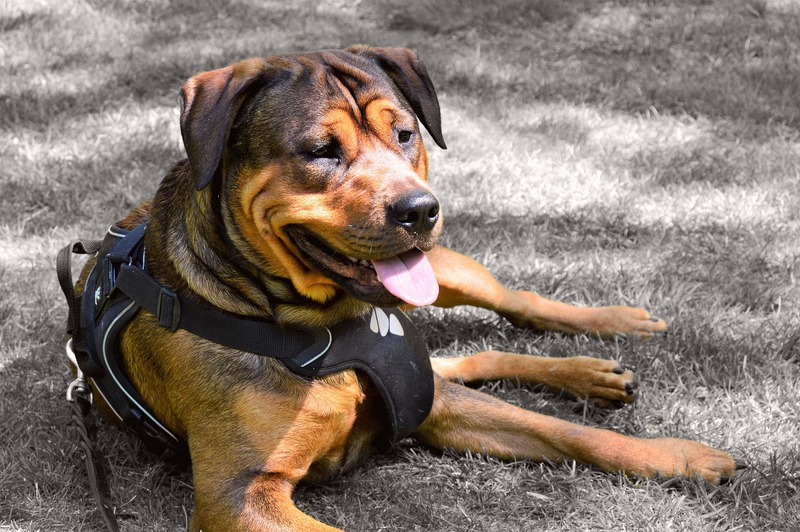 If you suspect your dog has or is in danger of developing heatstroke, then you’ll want to lower his body temperature as quickly as possible. The easiest way to do that is put your dog in the bathtub and run cool water over him, especially the back of the neck. It’s important to keep the water cool, and not cold, to prevent shock. This isn’t a case where colder is better. Your goal is cool your dog down but not through extreme measures like an ice bath. As your dog stands in the cool water, rub him vigorously, especially the legs. A vigorous massage can help the blood flow and reduce the risk of shock. Take your dog’s temperature. If it’s above 103 Fahrenheit, your dog is in the danger zone. Continue the cool water treatment and continue taking your dog’s temperature every 5 minutes. In the meantime, be sure to contact us (or the nearest pet emergency hospital) immediately! Heatstroke can vary from mild to fatal because it can lead to kidney failure and swelling of the brain, which you’d never see. There are danger signs that only a veterinarian would notice, which is why heat affected dogs should always receive emergency treatment. Replenishing vital nutrients is necessary for helping a dog recover. In some circumstances, an IV treatment may be necessary, along with monitoring for unseen conditions as mentioned above. 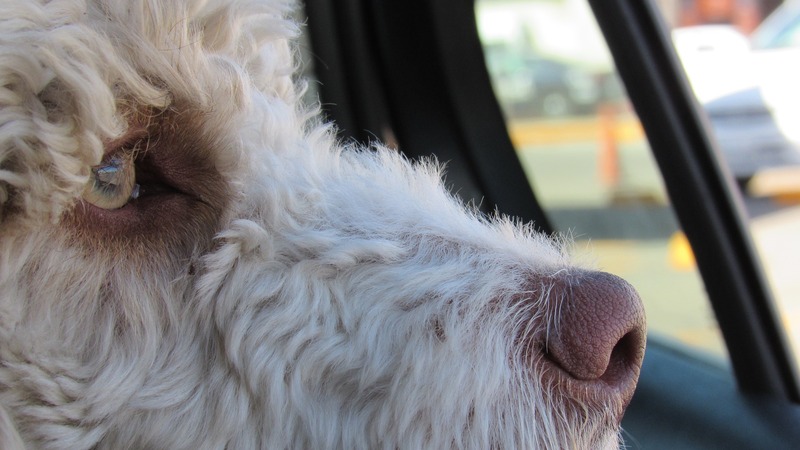 Temperatures in cars can rise to over 100 degrees within 10 minutes if the outside temperature is 85 degrees - even if you “crack the windows.” So be good to your pets and leave them at home when running errands during hot summer days. If you suspect your dog is overheated, please contact your veterinarian right away. Quick action can save your dog’s life.